JRS Photo Hardware was established in 1970 and, as you can imagine, they’ve seen more than a few changes to the world of photography and other optical equipment since then. We popped along to catch up with Alister Walker (owner of JRS since 2002). From a quick glance past, you might be forgiven for assuming that JRS Photo Hardware is simply a camera shop. However, there is a lot more to it than that. For starters, their range of cameras is considerable, as is their knowledge of which cameras perform best for differing uses. Alister and many of the staff are keen photographers themselves and they are more than happy to discuss your needs and find the correct piece of equipment for you. As well as an extensive range of cameras, other photo hardware, and of course their own know-how, JRS Photo Hardware also stock a robust selection of other optical equipment. This includes, but isn’t limited to; spotting scopes, binoculars, and astronomical telescopes. So, whether you want to photograph a beetle or the moon JRS Photo Hardware have you covered. One of JRS Photo Hardware’s most popular services is their guaranteed Passport photo service. They are even equipped to take guaranteed passport pictures of babies as young as a few days old. What’s more, that guarantee really does mean something. They cover every requirement set out by HM Passport Office so you don’t have to stress over every little detail. JRS Photo Hardware are so sure of the quality of your finished image that they offer any reshoot absolutely free. JRS Photo Hardware also provide a huge range of photographic processing and printing services. You can walk in with a memory card for professionally printed photographs in a range of formats, including canvas prints, and wrapping paper (yes you could even have a sheet of wrapping paper with your photo all over it). Along with their print service, they can also colourise and otherwise restore older photographs. This service is remarkably thorough and adds an incredibly lifelike quality to old photographs (you really should see the sample images on display in store). 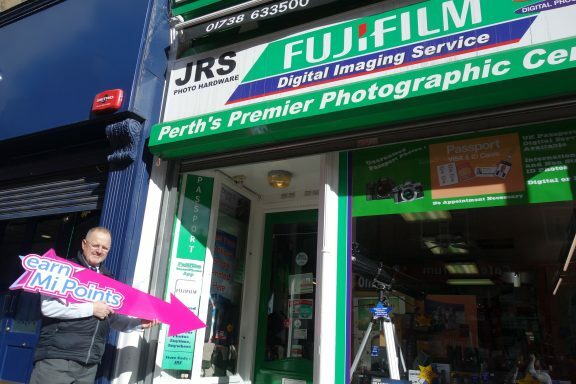 JRS Photo Hardware are all set up to offer their customers a little thank you for shopping with them. 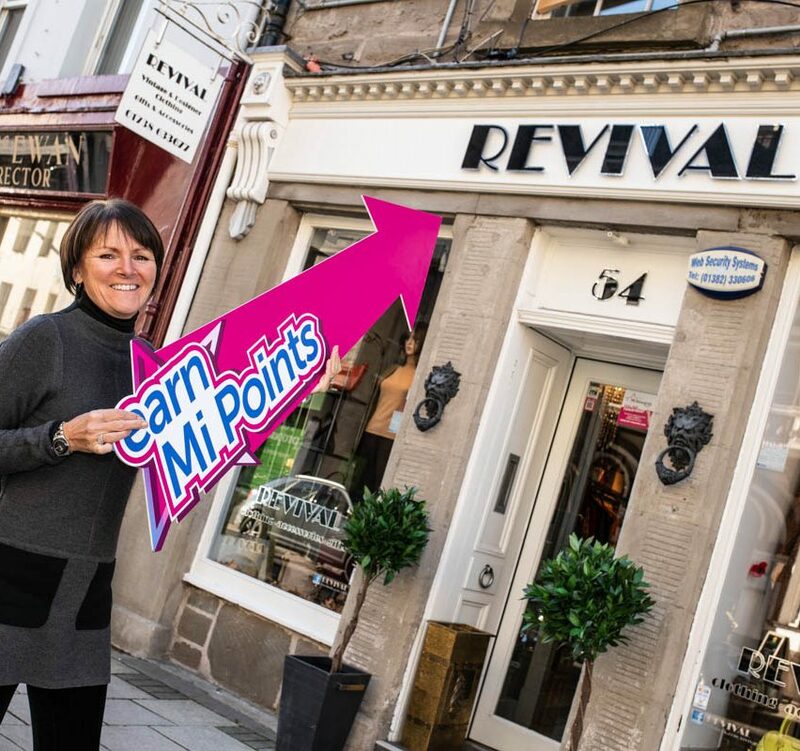 For every pound you spend in JRS Photo Hardware you will now receive, what we at Mi Rewards call, 'Mi Points'. 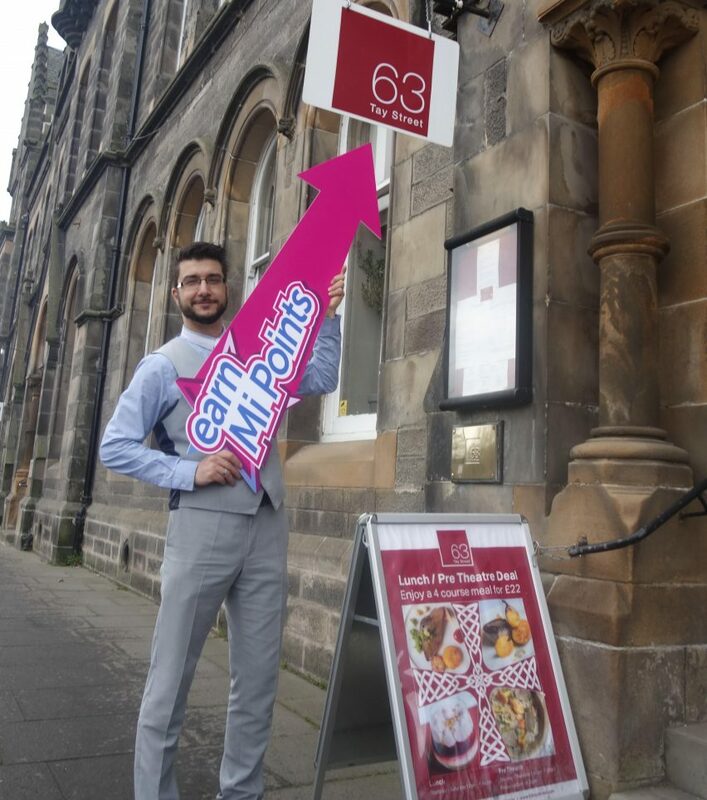 Mi Rewards is Perth’s city-wide reward programme, and those points will add up faster than you realise. Before you know it you’ll be cashing in your Mi Points for a Perth Gift Card. What's more; Mi Rewards members also enjoy exclusive access to competitions, special offers, and various other perks throughout the year. Becoming a Mi Rewards member is easy (and free), simply click on this link to sign up to Mi Rewards. 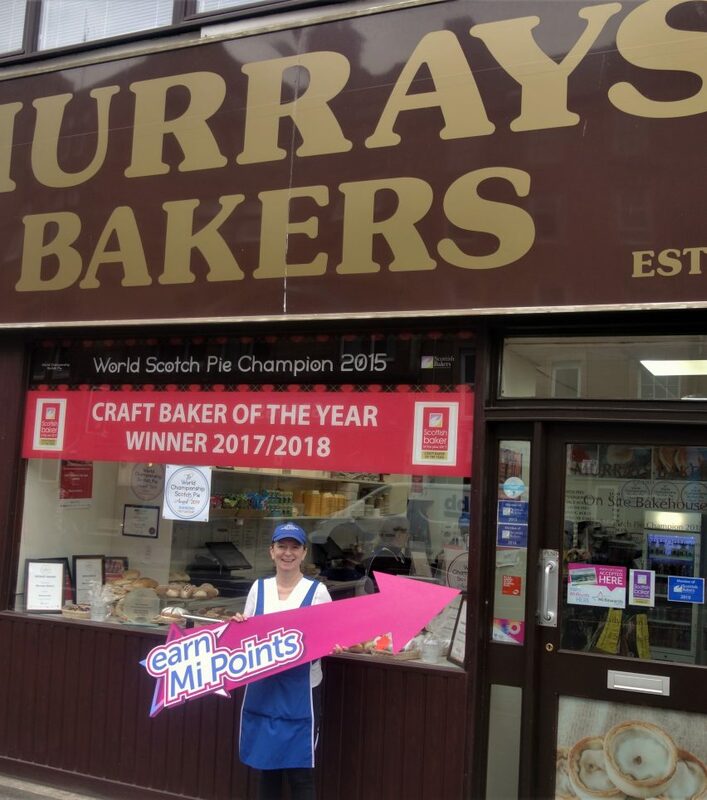 Welcome to Mi Rewards Murrays Bakers!